The short-term business outlook is challenging, says Lenovo. Personal computer maker Lenovo Group said it would miss a target to turnaround its mobile business by March, after earlier posting a quarterly loss due to a one-off charge linked to tax reforms in the US. The company, which lost the world's largest PC maker crown to HP in 2017, has seen its smartphone business suffer due to higher component prices and fierce competition. The group's phone problems started after it bought Motorola Mobility from Google for $2.9 billion in 2014 but struggled to integrate the assets. "We will further improve the profitability, but probably breakeven will not happen in the next quarter," chairman and CEO Yang Yuanqing told Reuters, referring to the mobile business. The segment, which accounts for 16% of Lenovo's revenue, reported a narrower operating loss of $92 million for the third quarter ended December. Lenovo will look at the segment's performance next quarter to decide whether there needs to be a write-off, chief financial officer Wai Ming Wong said on Thursday. The company's core PC and smart device business, however, grew in terms of revenue in the third quarter. The segment, accounting for over 70% of Lenovo's top line, saw an 8% rise in revenue over the period, despite a 0.2% point year-on-year drop in market share, thanks to premium products such as datachables. Lenovo's overall revenue for the October-December period came in at a three-year high of $12.94billion, up slightly from $12.17 billion a year ago. Its bottom line for the period, however, swung to a loss of $289 million, versus a $98 million profit a year ago, dented by the one-off charge of $400 million linked to a reassessment of US deferred tax assets. 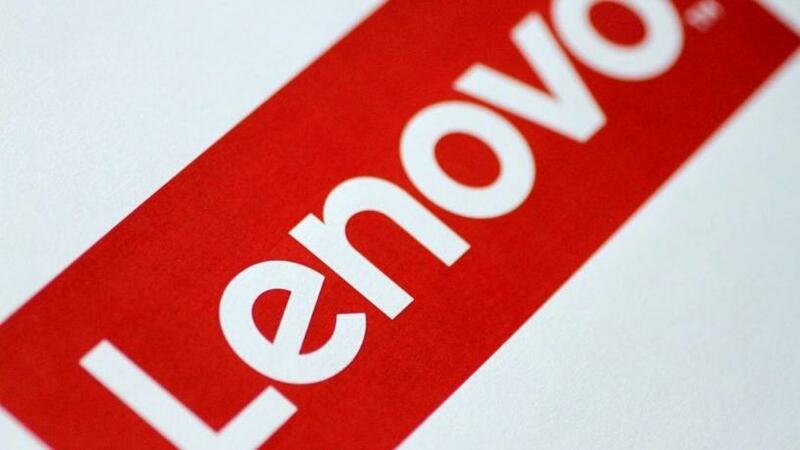 Lenovo reiterated that the short-term business outlook was challenging, but said in the longer term US corporate tax cuts would "positively impact" earnings of its operations. CEO Yang said the company had not discussed shifting more business or personnel to the US in response to changed tax incentives. Tax reforms signed into law in December lower the income tax rate for US companies to 21% from 35%. On Lenovo's data centre business, which saw a narrower loss of $56 million on a 17% year-on-year revenue increase in the quarter, Yang said it was "well on track to deliver a turning around". He declined to give a timeframe. Lenovo plans to open 1 000 new retail shops in China over three years to sell a wide range of products from the Lenovo ecosystem, Yang said. It will also launch more high-end PCs and smart devices such as its Mirage Solo virtual reality headset with Google's Daydream technology that recently debuted at the CES trade show. Shares of Lenovo, a unit of Legend Holdings, dropped as much as 3% in morning trade against a 0.44% decline for the benchmark Hang Seng Index.